Opening statements are slated for Monday in the landmark legal case that for the first time puts Monsanto and its Roundup herbicide on trial over allegations that the company's widely used weed killer can cause cancer. For anyone who wonders why consumers aren't inspired to trust the GMO industry, consider this bizarre statement from Impossible Foods Chief Communications Officer Rachel Konrad in defense of the Impossible Burger, a veggie burger made more meat-like via genetically engineered yeast. Dewayne "Lee" Johnson has led what many might call an unremarkable life. The 46-year-old father and husband spent several years working as a school groundskeeper and spending free time teaching his two young sons to play football. But this week he takes center stage in a global debate over the safety of one of the world's most widely used pesticides as he takes Monsanto to court on claims that repeated exposure to the company's popular Roundup herbicide left him with terminal cancer. Amid conflicting scientific studies and growing public concern over the impacts of the world's most widely used herbicide, the U.S. National Toxicology Program (NTP) has launched research to examine the health risks of glyphosate and glyphosate-formulations. "Due to the multiple interpretations of evidence on the potential health risks of glyphosate exposure, major public concern about exposure risks, and reported differences in the toxicity of different glyphosate products, NTP is conducting more research on glyphosate and its formulations," according to the NTP website. You may not know her, but Stacy Malkan is fighting for you. 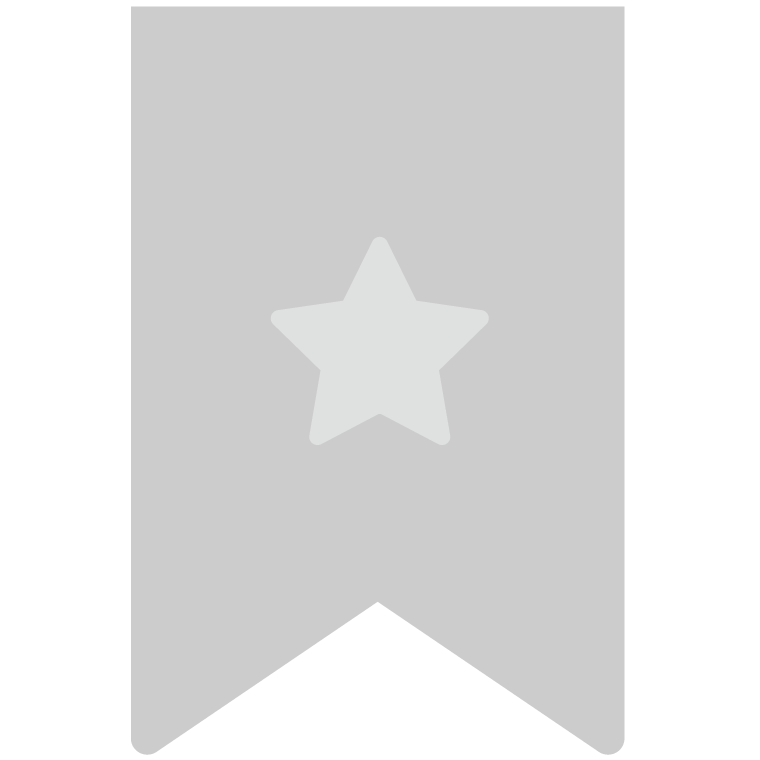 For over 15 years Malkan has worked as a consumer advocate to make the products we buy safer. Through the Campaign for Safe Cosmetics, which she cofounded, she's helped reduce hazardous chemicals in personal care products like shampoo, deodorant and makeup. Now, in her work as cofounder and co-director of the nonprofit consumer and public health watchdog group U.S. Right to Know, she advocates for transparency and accountability in the food industry to build a healthier food system. Scientists with the U.S. Food and Drug Administration ( FDA) have found traces of a ubiquitous and controversial weedkiller in granola, crackers and other everyday foods, according to internal documents obtained by The Guardian through a freedom of information request. The FDA has tested food samples for glyphosate for "two years, but has not yet released any official results," Carey Gilliam reported in The Guardian article. Gilliam is an author, investigative journalist and research director for U.S. Right to Know. 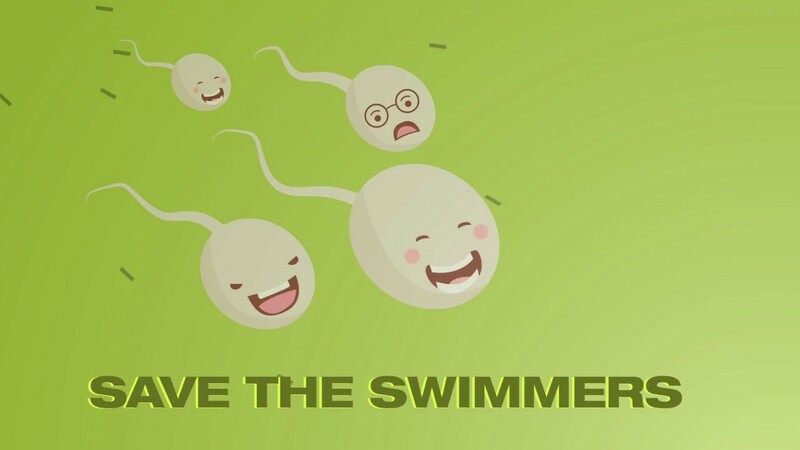 "I want grandkids one day, so sperm is important to me because I've got three young boys," said mom, author and social media genius Leah Segedie in a video introducing her "Save the Swimmers" campaign. "This is where my youngest rolls his eyes at me and says, 'I know Mom. Avoiding plastics can help save my swimmers, oooh kay.' But to me this is no laughing matter. Over 25 years of studies have demonstrated that these little sperm are crying out for help." The U.S. Environmental Protection Agency (EPA) released on Monday a human health and ecological draft risk assessment for glyphosate, concluding that the widely used—and highly controversial—pesticide is “not likely to be carcinogenic to humans." According to the EPA's announcement, the assessment “found no other meaningful risks to human health when the product is used according to the pesticide label." However, the announcement noted, "the ecological risk assessment indicates that there is potential for effects on birds, mammals, and terrestrial and aquatic plants." Newly released government email communications show a persistent effort by multiple officials within the U.S. Environmental Protection Agency (EPA) to slow a separate federal agency's safety review of Monsanto's top-selling herbicide. Notably, the records demonstrate that the EPA efforts came at the behest of Monsanto, and that EPA officials were helpful enough to keep the chemical giant updated on their progress. The communications, most of which were obtained through Freedom of Information Act (FOIA) requests, show that it was early 2015 when the EPA and Monsanto began working in concert to stall a toxicology review that a unit of the Centers for Disease Control and Prevention (CDC) was conducting on glyphosate, the key ingredient in Monsanto's branded Roundup herbicide products. The details revealed in the documents come as Monsanto is defending itself against allegations that it has tried to cover up evidence of harm with its herbicides.